Okay, this was sent to us this morning and we have to ask… Has anyone ever tried this? 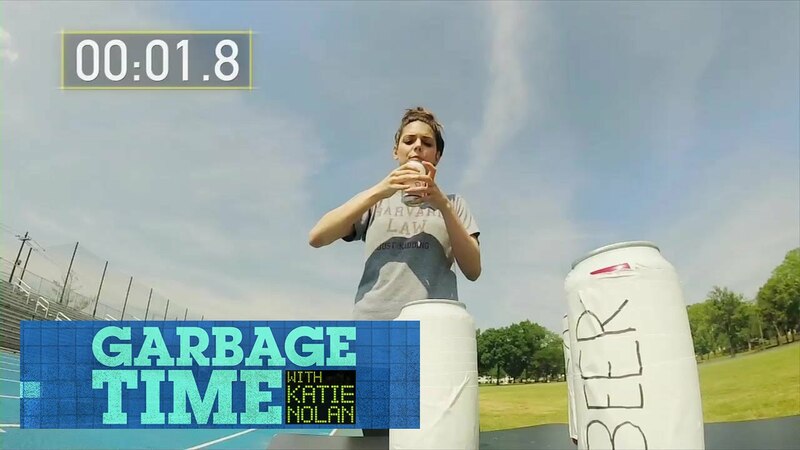 Fox Sports 1 reporter Katie Nolan gives it a go in this video. She also admits this is the first mile that she has run in 4-5 years.